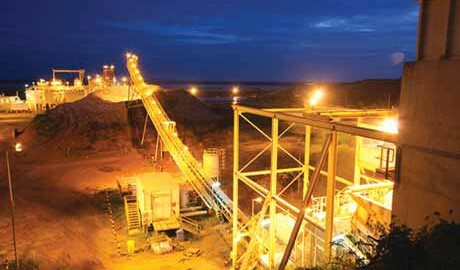 Australian-based gold miner Kingsgate Consolidated has settled insurance proceedings against the Royal Thai Government over the premature closure of its Chatree gold mine in May 2016. Kingsgate has been fighting the Thai Government and its insurers over the cancelled Chatree goldmine after it was denied renewal of its metallurgical licence. Kingsgate’s lease for Chatree was due to run until 2028. The company announced yesterday it settled proceedings by forgoing a binding heads of agreement (HOA) with Zurich Insurance Australia worth more than $82 million. Kingsgate will initially receive a $55 million cash payment by mid-April. The HOA also includes a compulsory $3.5 million contribution by the insurers towards the Thailand-Australian Free Trade Agreement (TAFTA). “I realise that it has been a long recovery process for our loyal shareholders, but this settlement transaction provides material upside for our company,” said chairman Ross Smyth-Kirk. 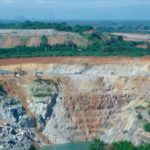 Kingsgate claims that the Thai Government’s decision to “illegally expropriate” the Chatree mine led the company to suffer a substantial loss to its assets in Thailand. 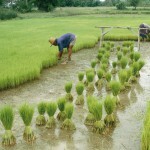 After local land owners lobbied that the mine caused a number of environmental and health issues, the Thai Government shut Chatree in December 2016. 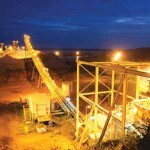 Kingsgate commenced gold production at its Chatree mine in central Thailand in 2001. The settlement allows the company to pay out all debt and provides it with liquidity to maximise the value of the Nueva Esperanza project by advancing future developments or a sale.